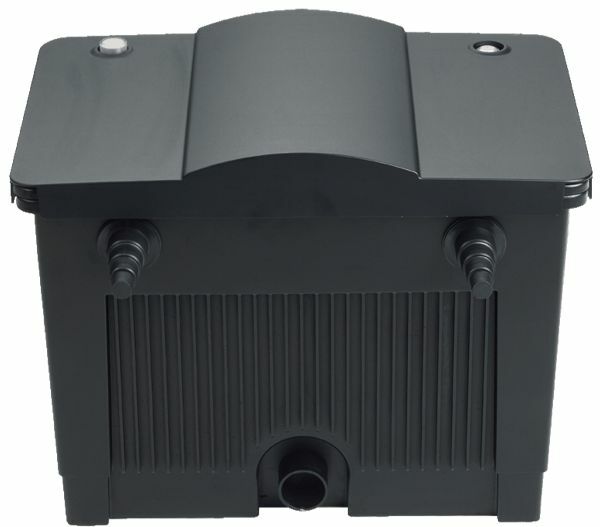 Brand New addition to the OASE Biosmart Pond Filters range, the BioSmart 18000 Pond Filter (formerly known as the BioTec 5.1 filter) offers superb filtration and features easy-clean technology for simple maintenance. 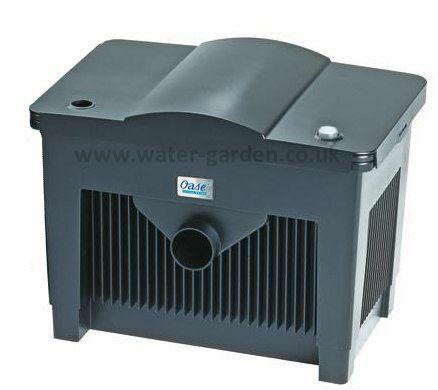 The BioSmart 18000's large filter foam surface ensures clean, clear pond water. 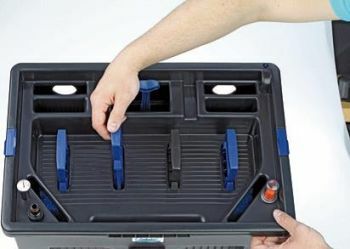 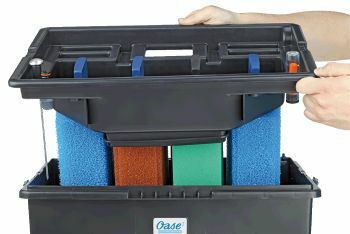 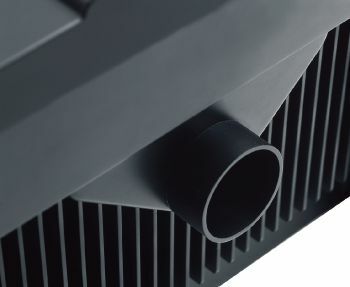 The in-situ foam cleaning mechanism enables convenient cleaning of the filter foams without the need for removal from the filter box. 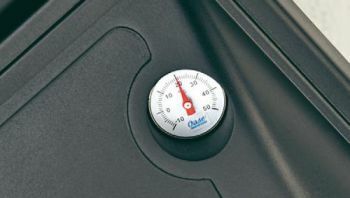 An integrated pollution level indicator signals the right time for cleaning. 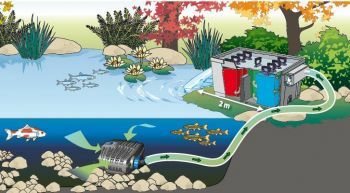 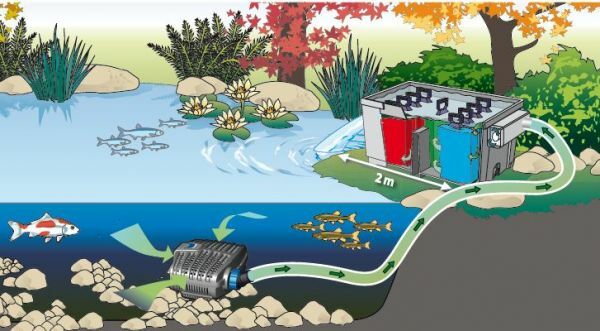 The addition of an optional Oxytex pond aerator will further improve the water quality and health of fish, other aquatic life and plants, and it will improve filter performance by up to 25%.